Yet another study has found that home health care has the potential to drastically reduce health care spending and lower readmissions for patients following emergency room visits. Patients in the study who received home health care in-home immediately after going to the ER had a total 90-day cost of $13,012, compared to $20,325 for patients who were treated in the hospital. Helping adults on Medicare and Medicaid afford healthy foods could be a cost-effective tactic to improve population health, a study published in PLOS Medicine suggests. The researchers simulated the impact of a 30% subsidy on either fruits and vegetables or a broader array of healthful foods on four measures: incidence of cardiovascular disease and diabetes, quality-adjusted life years, health-related costs and incremental cost-effectiveness ratios. 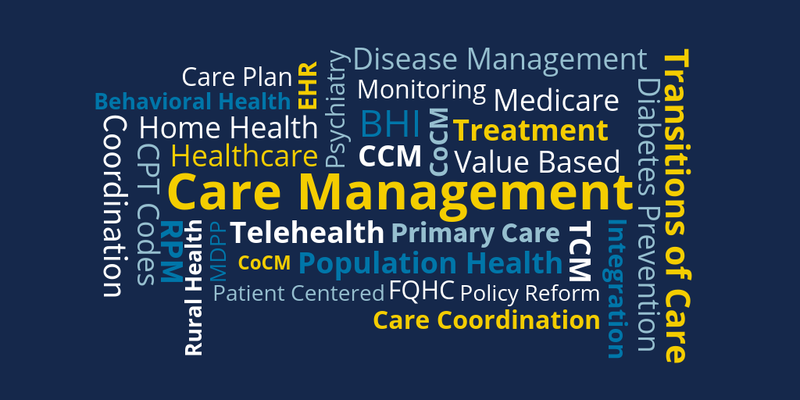 A national provider of behavioral healthcare services for long-term care facilities is using telemedicine to address an urgent need for mental health care. Texas-based Deer Oaks, which works with some 1,400 LTCFs in 27 states, is using virtual care to connect residents with behavioral healthcare providers, enabling those residents to get treatment at the time and place that suits both provider and patient.